It has more downforce than the Vantage GTE that won Le Mans. 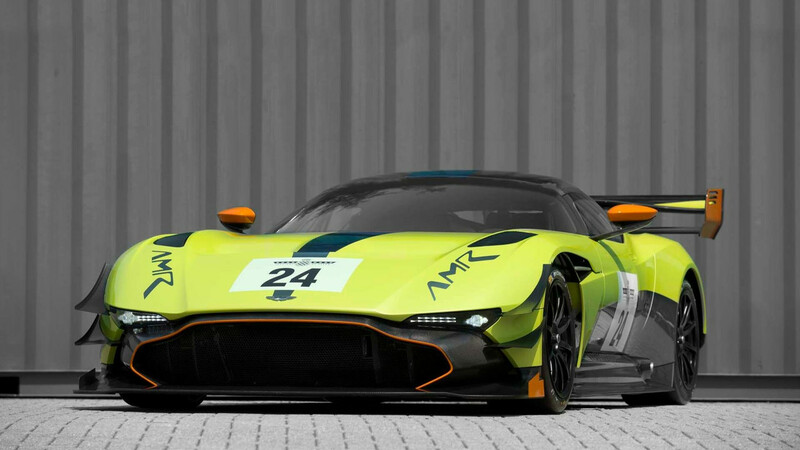 For those who didn’t think the track-only Aston Martin Vulcan was extreme enough, the manufacturer’s AMR performance division has a solution. You’re probably imagining a bump in power from the Vulcan’s insane 820-horsepower V12, along with some kind of fancy tech system to give it the ability to warp space. Well, you’d be wrong. Sort of. What the folks at AMR did was shorten the gearing for better acceleration, and added downforce – a lot of it. 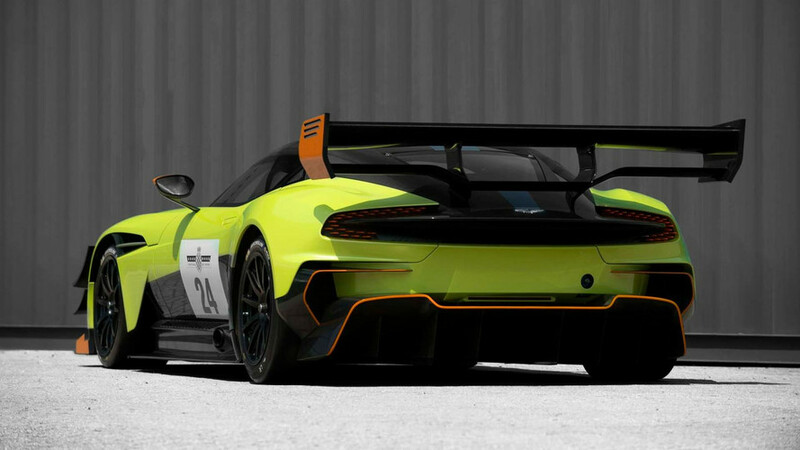 The result is called the Aston Martin Vulcan AMR Pro, and though it doesn’t gain any sort of power or electrical wizardry, it does warp tarmac thanks to 2,950 pound-feet of pressure shoving it into the ground. 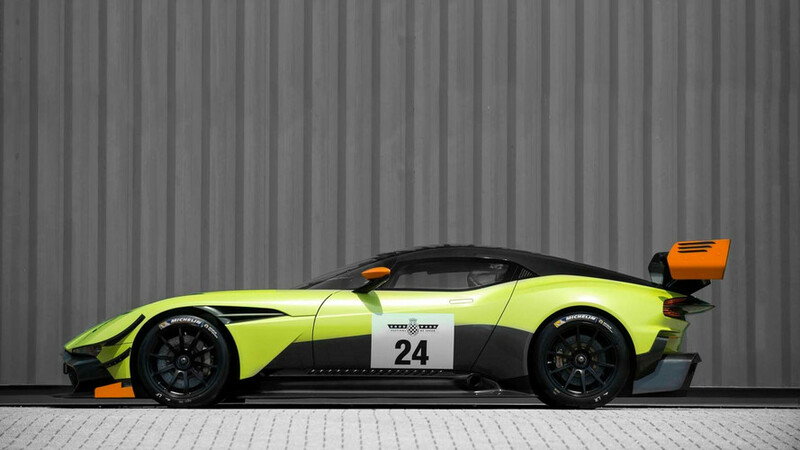 For the record, that’s 627 more than the V8 Vantage fielded by Aston Martin Racing at this year’s 24 Hours of Le Mans – a car that also won the GTE Pro category by the way. The changes over the standard Vulcan occur both front and rear. Louvered panels over the front wheels help extract air pressure, reducing lift. Dive planes are added on each side of the front clip, and the massive front splitter features turning vanes to help with steering response. 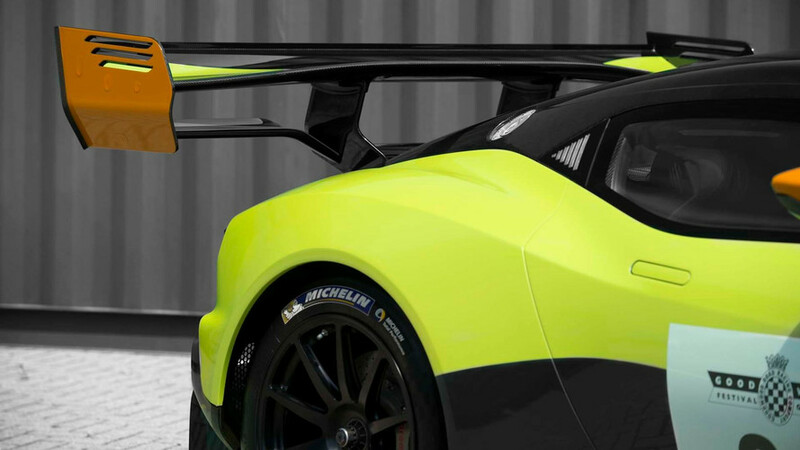 The Vulcan’s airliner-sized rear wing stays the same size but goes to a dual-plane design for more downforce. A 20mm ‘Gurney’ flap is added to the wing’s trailing edge, with slotted wing endplates that feature additional flaps. The end-result of these add-ons doesn't just force the Vulcan harder into the pavement. Aerodynamic balance is also improved by bringing the center of pressure towards the center of the car. This improves traction at the rear while increasing steering response and grip up front, with the payoff being better lap times. Aston Martin doesn’t cite any examples as to exactly how much faster, but with that kind of grip we reckon it will rip your face off after just a few corners. For those of you all giddy at the thought of another run of track-only Vulcans coming to market, we have bad news. The AMR Pro is strictly an upgrade available to the 24 standard Vulcans already sold. The first upgrades are already taking place, with deliveries to customers expected this fall. In the meantime, Aston Martin will show off its enhanced monster at the Goodwood Festival of Speed. 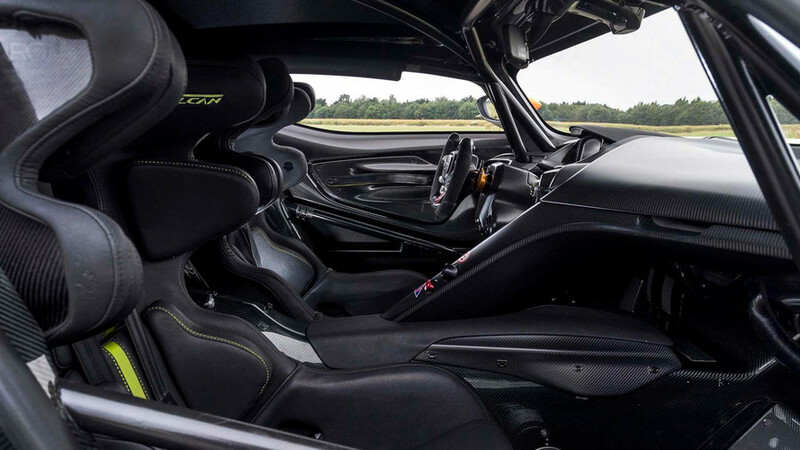 29 June 2017, Gaydon: Aston Martin’s wildest-ever car - the track-only Aston Martin Vulcan - has been taken to breathtaking new extremes with a performance upgrade package developed by the luxury marque’s new performance brand, AMR. 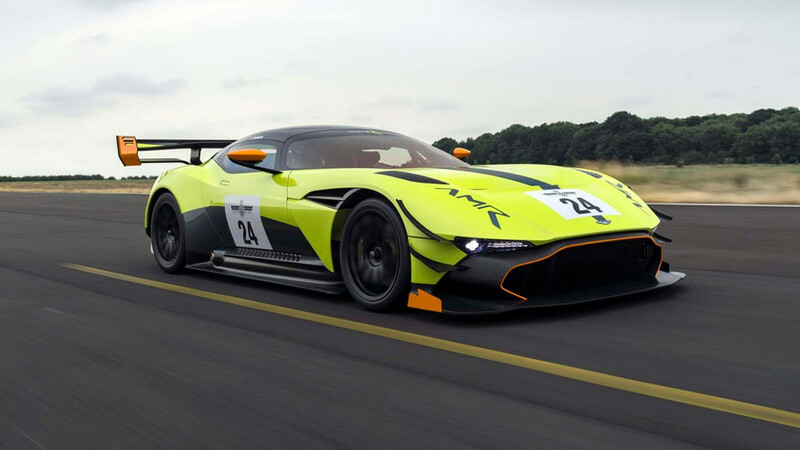 Making its public debut at the Goodwood Festival of Speed, the Aston Martin Vulcan AMR Pro sports extensive aerodynamic enhancements and shortened gearing to produce increased downforce, greater responsiveness and reduced lap times - improvements that underline its status as one of the world’s most extreme and exclusive track cars. Built in a strictly limited run of just 24 cars and delivered to customers throughout 2016, the 820BHP Aston Martin Vulcan was conceived and engineered to deliver the excitement and exceed the performance of Aston Martin’s Le Mans-winning race cars. Over the last two years, Aston Martin Vulcan owners have received step-by-step driver training by Aston Martin’s expert team of instructors - among them Aston Martin Racing works driver and three-time Le Mans winner, Darren Turner. maximise the amount of downforce. 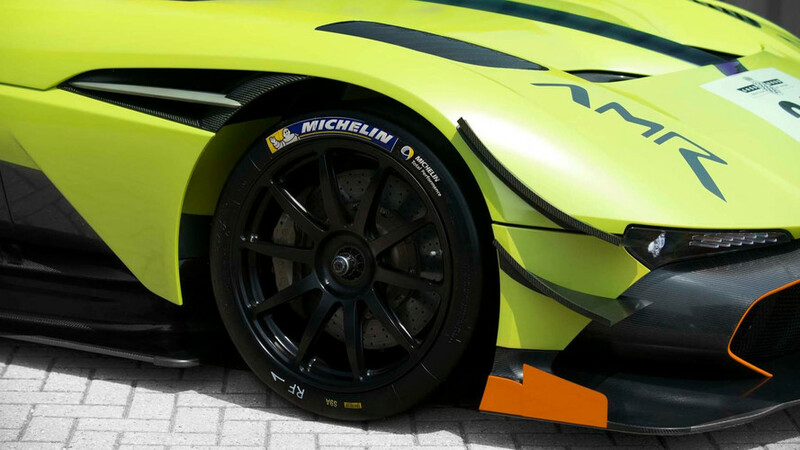 to 3104Nm (2289lb.ft) generated by the 2017 Le Mans winning Aston Martin Racing Vantage GTE. 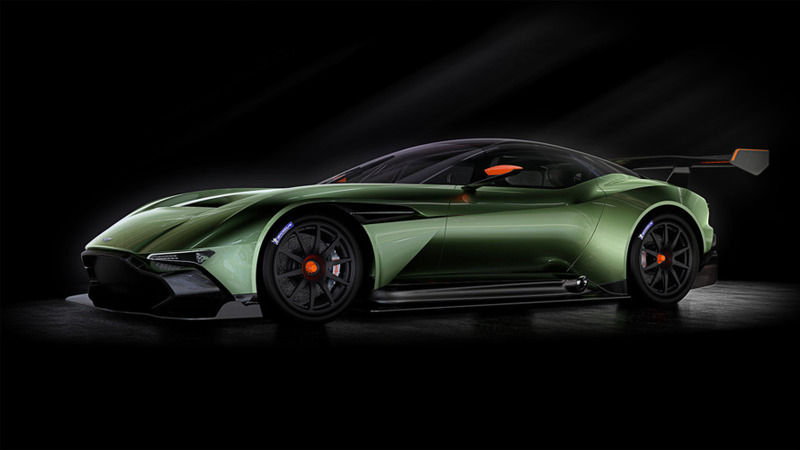 for the standard Aston Martin Vulcan) to improve traction, steering response and front-end grip. the Goodwood Festival of Speed today.